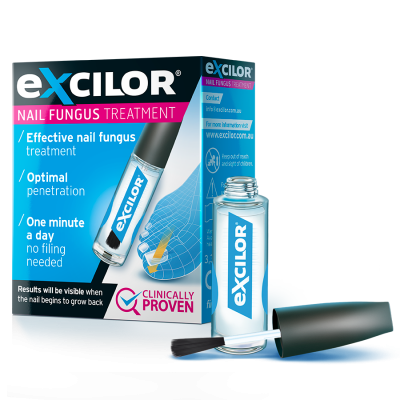 Fungal nail infections, what are they and how do you get rid of them? Nails are infected by fungus due to nail (sports)trauma, excessive moisture, heat, perspiration or poor foot hygiene. Fungi are therefore typically found in bathrooms, dressing rooms and showers within sports clubs, around swimming pools and sauna's. In instances of athlete's foot (this is a different kind of fungus that can be found on top of the skin between the toes) there is a chance of contamination and this fungus can also lead to fungal nail infections. Discolouration of the nail rims (yellow, brown or green) and/or white spots on the nail. Full discolouration of the nail from whitish-yellow to yellowish-brown. Hardening and thickening of the nail. Fungal nail infections almost exclusively happen to adults, the condition is rare for children. The condition also affects men and women alike. Most cases of fungal nail infection affect the toenails, especially the big toe; it is much less common in the fingernails. 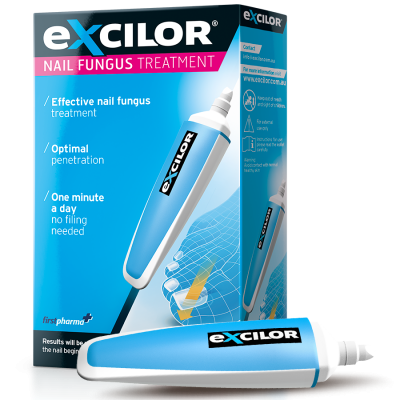 Fungal nail infections are the most common among nail ailments. They are responsible for the majority of all nail-related problems. Wash your feet regularly. If soap is used, rinse your feet thoroughly afterwards to remove all traces of the soap. Dry your feet thoroughly, especially between the toes. Wear clean cotton or wool socks. Wear shoes that allow your feet to ‘breathe’ and are not too tight. Change your shoes regularly. Use an antifungal product in your shoes. Wear sandals in areas where a lot of people walk barefoot, for example in communal showers, changing rooms and swimming pools.